Sterile with luer slip fitting. 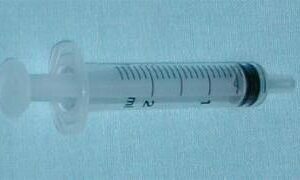 For use with hypodermic needles. 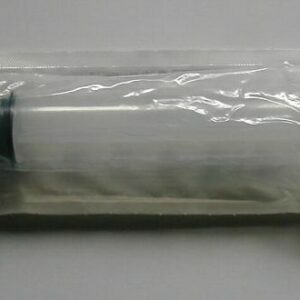 May be used for inflating and deflating catheter balloons. Price is for one. Sterile with luer slip fitting. 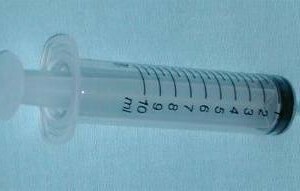 For use with hypodermic needles. Price is for one. 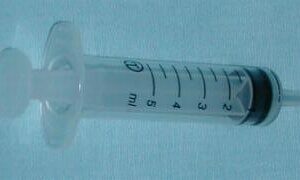 Sterile with luer fitting. 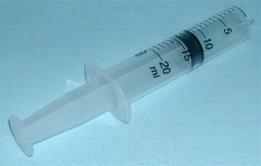 For use with hypodermic needles.